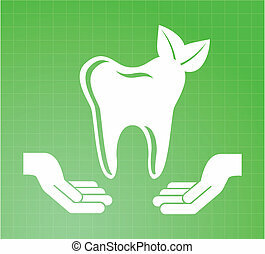 Dental design. 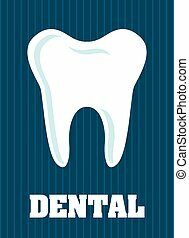 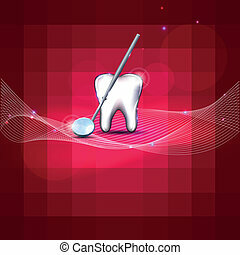 Beautiful tooth illustration luxury dental care. 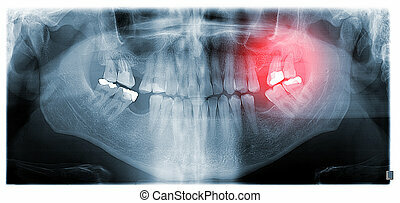 Dental panoramic x-ray showing granuloma marked red at upper second and third molar on the left. 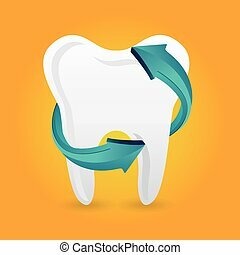 First signs of periodontitis. 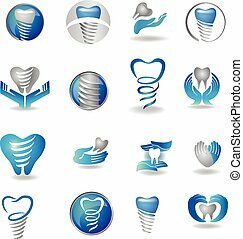 Dental implants symbol collection. 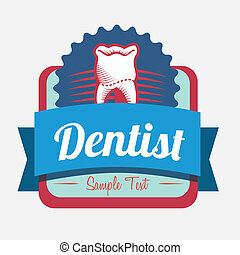 Clean and bright designs. 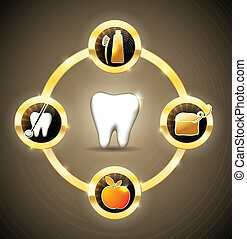 Healthy white tooth illustration. 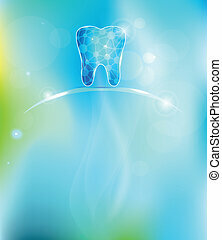 Abstract blue dental design. 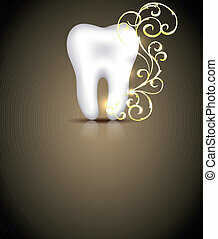 Beautiful dental design. 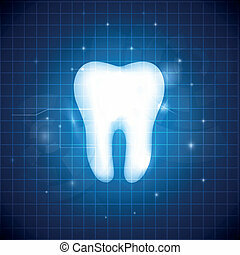 White tooth and mirror, shining design. 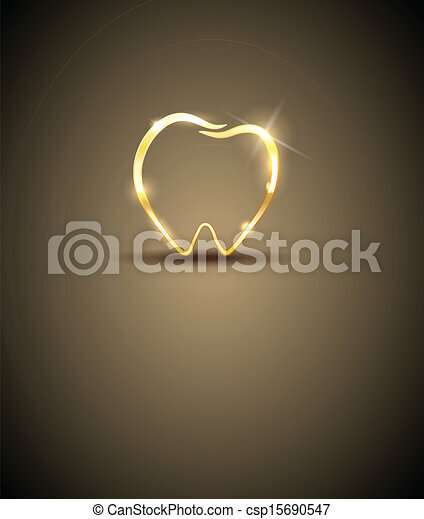 Beautiful dental design. 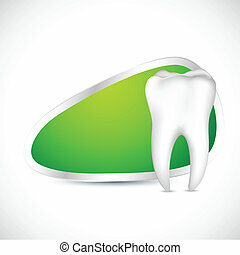 White tooth and mirror. 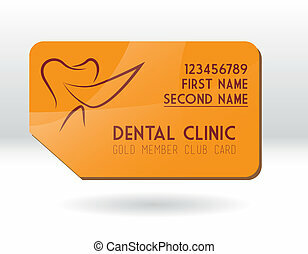 Bright red color, bright and bold design. 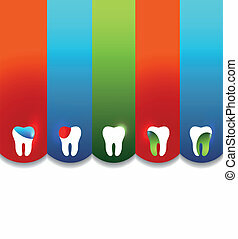 Colorful dental design layout. 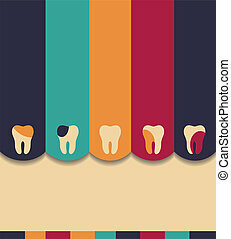 Beautiful colorful illustration. 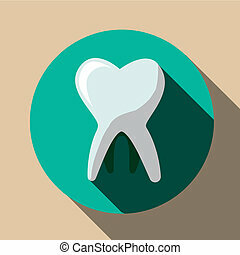 Beautiful dental design. 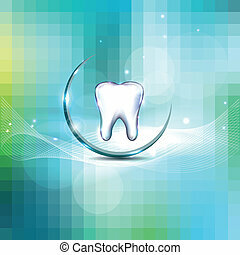 Clean and fresh feeling, white tooth and blue background. 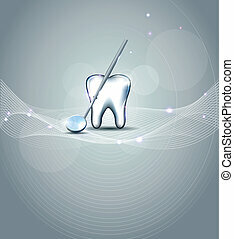 Dental background. 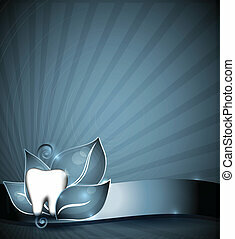 Beautiful and bright design. 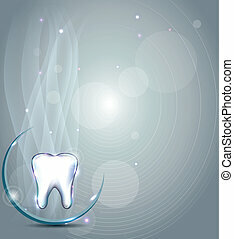 Dental background. 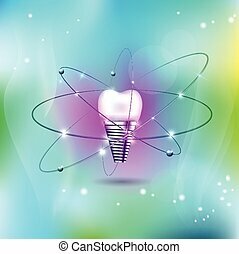 Scientific dental design. 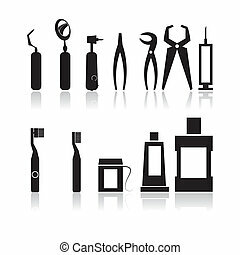 Beautiful dental design collection. 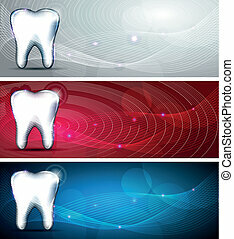 Blue, red and light grey color backgrounds and white tooth. 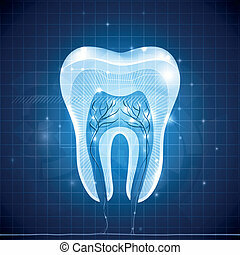 Healthy white tooth cross section, detailed anatomy. 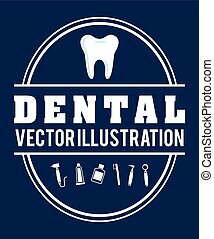 Abstract blue dental design.